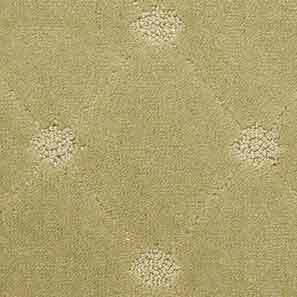 Carpet Styles | Enchantment Carpet Co. Inc.
A knowing look at carpet styles, traits and personalities. They say knowledge is power. Perhaps. 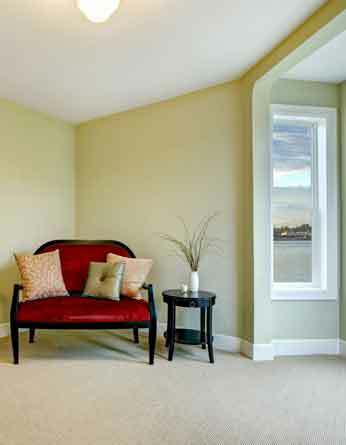 But most certainly, when it comes to carpet styles, knowledge is valuable, smart and desirable. Because the number of carpet choices, patterns, colors, textures and price points can intimidate even the most experienced shopper. Knowing the basic styles can provide you with a firm foundation upon which to begin your carpet-shopping journey. Here you’ll learn all about the wide array of carpeting on the market today. You’ll discover the beautiful yet practical styles, the elegant and easy-care types – the entire spectrum of carpet choices available for your every room. The bottom line is this: choosing the ideal carpet style is all about knowing the right combination of aesthetics, performance and budget that meets the needs of your lifestyle – emphasis on you. So check out the following and let us help you learn all about the carpet styles that will be right at home in your home. Textured, saxony or plush, frieze, cable, looped, and cut & loop. Each style has its own characteristics and performance capabilities. You should carefully consider all of each style’s features, qualities and conditions in making your buying decision. Textured: if you know you want casual. 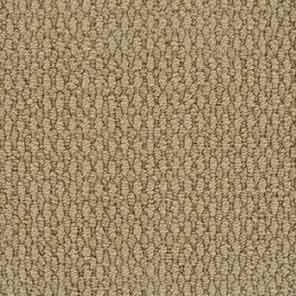 This is a very popular cut pile carpet that has alternating twists of yarn creating a two-tone appearance. The textured surface of this carpet does a great job of hiding footprints and vacuum marks. This carpet creates a more casual atmosphere in the room. Textured carpets are great for all areas in the home, they are ideal for today’s active families and are available in a broad range of prices. Saxony: for the plush look and feel. 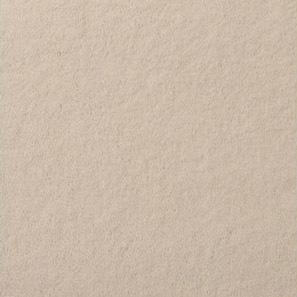 For a more formal, traditional and elegant look, consider the beautiful saxony. This style has a smooth, soft, velvet plush look and a luxurious feel. Each yarn has a uniform twist and finish, making this carpet the perfect solution for a master bedroom, dining room or a formal living room. This style is not a good choice for high traffic areas or rooms with active kids. Also be aware that this style does show footprints and vacuum marks. Frieze: the knowledgeable choice for wear-ability. For an active area, a frieze carpet may be the way to go. This is a cut pile style that has a very high twist level, meaning each strand of yarn is twisted so tightly that they actually curl over at the end. 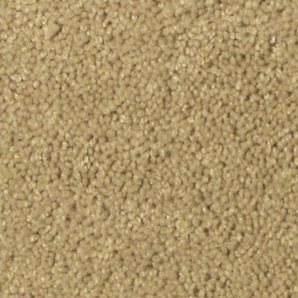 This creates a textured surface with a knobby appearance, and a carpet of high durability and very good wear-ability. These carpets are great performers in high-traffic areas and can go anywhere in your home. They also hide footprints and are available in various pile heights that create a variety of different looks. Cable: comfortable, but be selective. 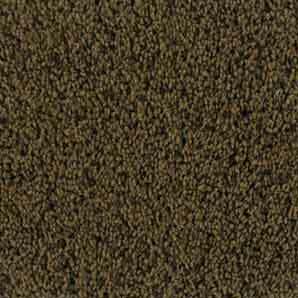 Cable style carpet is constructed of thicker, typically longer yarn. This style is very comfortable underfoot and beautiful in a bedroom or living room. However, keep in mind that this style is better suited for rooms without a lot of activity. It can matte and crush with heavy foot traffic so it is not recommended for stairs, hallways and other busy areas in your home. Looped: when the focus is on activity. A looped style carpet is often referred to as a berber. Berbers are really big bulky yarns that are either produced in a level loop or multi-level loop carpet construction. Although many Berbers are made out of olefin fiber, some are made with nylon, or a blend of various carpet fibers. Looped carpets are very durable. This is the result of not cutting the yarn tips. You can see each individual loop. Looped carpets are ideal for casual, active family rooms and come in solid colors, berber fleck and patterns with varying levels of loops. This carpet hides traffic patterns well but be advised that this style may make seams more apparent and its backing is more visible on stairs. 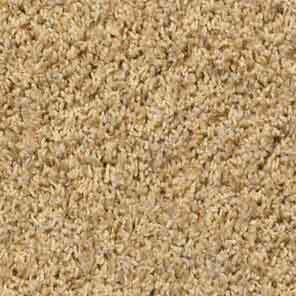 Still, this is a great all-purpose carpet, a long lasting performer and very popular in homes across the country. Cut & Loop: patterned to stand up to living. Cut & Loop is a combination of cut and looped yarns that create pattern effects by the variation in surface textures. This style is also referred to as patterned carpet. Like looped styles, these carpets are low profile and thus perform well, however, sometimes their seams are visible. Cut & loop carpets are very fashionable today, they’re used in casual and traditional rooms and are available in many patterns including fun geometrics and formal botanicals. Their distinctive carved appearance and multiple colors do a good job of hiding stains and standing up to traffic. We carry a fine selection of flooring including carpet, hardwood, laminate, ceramic tile, Stone flooring, vinyl, luxury vinyl tile (LVT).